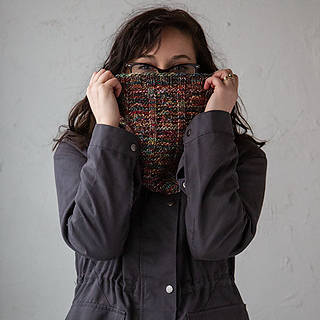 As the big sister of the Qboro Cowl, the El Train uses an aran weight yarn to create a dense and cozy cowl, perfect for when you find yourself in the windy city. 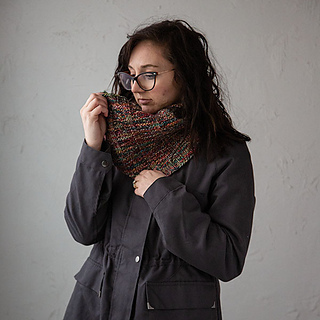 This stitch pattern is reminiscent of the tracks of elevated trains and when combined with the colorful yarns of Muse, you’ll always stand out in a crowd. 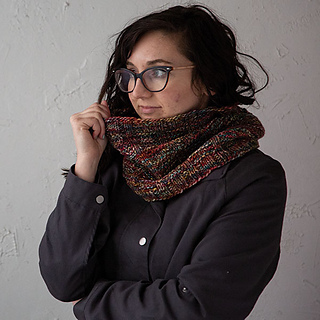 The neck warmer pattern is worked in the round. 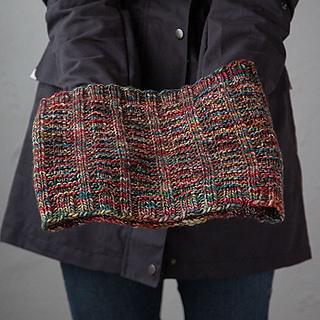 The pattern includes both written instructions and a chart.